Many readers will know by now that the Liberal Party have thrown young Riley Munro into an election fight he can’t possibly win. At 24 years of age the campaign will give Riley the experience he will need in the future, but the big theme in South West Sydney is the emergence of high profile independent candidates. 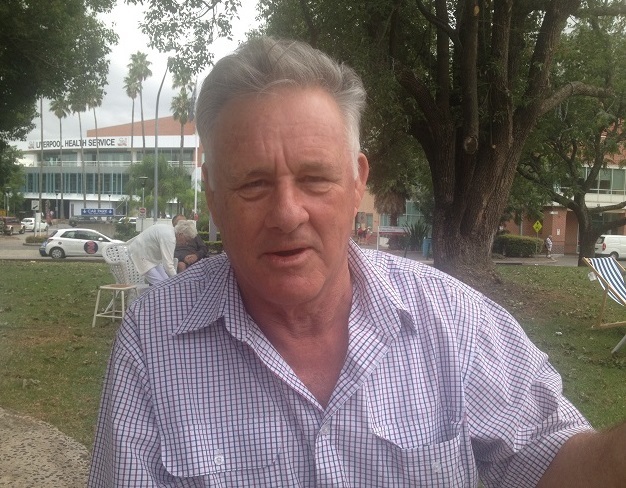 East Ward Progress Association warrior Michael Byrne, pictured below, will be giving the voters of Holsworthy plenty to think about ahead of the March 23 election, especially on high rise development. Commuter car park advocate Michael Andjelkovic will be running as an independent in Liverpool, where Labor stalwart Paul Lynch has ruled supreme since 1995. At the age of 64, this may be the Liverpool MP’s last hurrah, but we’ll believe it when we see it. More independents are expected to put their hands up in Macquarie Fields, Campbelltown and Camden (where Andrew Simpson is running off the back of the M9 Orbital mess) by the time nominations close at noon on March 6. But Judy Hannan, who stepped down as Wollondilly mayor just before Christmas, is the biggest headache of all for the Berejiklian government in this region of Sydney. With the Libs having parachuted an outsider in Nathaniel Smith to be their candidate and Labor endorsing Bowral resident Jo-Ann Davidson, the seat is there for the taking for Ms Hannan, the only Wollondilly local in the election. The irony of it is that had the Libs listened to Premier Gladys Berejiklian, who wanted Judy Hannan as their candidate, they would now be very confident of holding Wollondilly. And so the countdown begins – 53 days to go to the election. There were a lot of people grateful Campbelltown Council had decided to hold its 2019 Australia Day awards and citizenship ceremonies within the air conditioned comfort of the Greg Percival community centre in Ingleburn. It was hot and humid even at 8.30am in the morning so once inside guests greeted each other with a “good morning’’ and “thank God we’re inside this year’’. Is that why local residents who waited outside the hall for their citizenship ceremony to start looked so happy or was it just excitement at becoming the newest Australians? 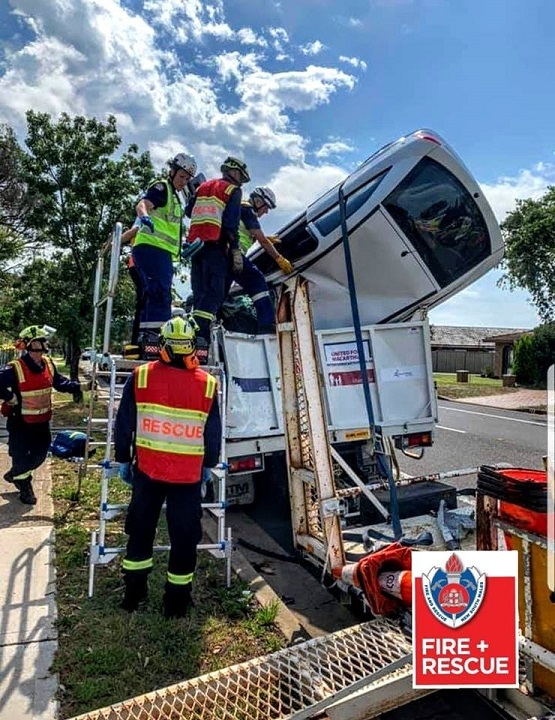 Car accident with person trapped, Condamine Street Campbelltown. Snake in a house, Ninteenth Street, Warragamba. Baby with its leg stuck in a gate, Whipbird Place, Ingleburn. Yard fire, Sinclair Road, Ashcroft. We also love the name for a new dog groomer that has opened in Holylea Road, Leumeah – Barkingham Palace Dog Grooming. We’re told it has only been open for a few weeks and getting rave reviews from those who have taken their pets there. Ghosts first grader Nathan Baker’s week as substitute fieldsman in the Sydney Test with the Australian team in the fourth Test against India had its downside, sort of. 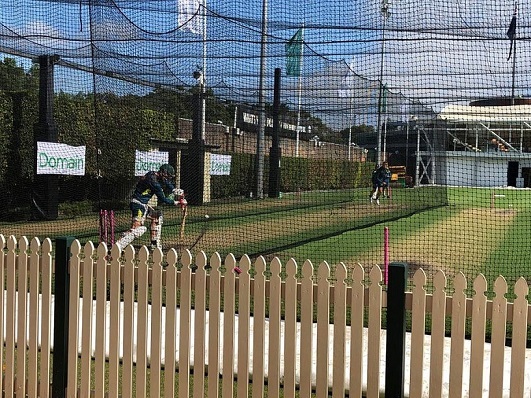 On the morning of day two Nathan went into the nets at the back of the Members Stand to have a hit against veteran Australian bowler Peter Siddle, pictured above. Unfortunately the pace of Siddle shattered Nathan’s bat with one of the deliveries. But there was an upside to the downside: Peter Siddle took Nathan straight back to the dressing room, pulled out a new bat from his kit and gave it to him while apologising.